Are you tired at your desk today? Were you fighting with your pillow when the alarm went off this morning? If so, you’ll be pleased to know that today you’ve got an excuse to have a nice long nap. It’s National Sleep Day – a chance to celebrate the body’s natural way of resting and replenishing ready for the day ahead. It’s an opportunity to learn a bit more about a phenomenon that we all need and enjoy, but don’t fully understand. 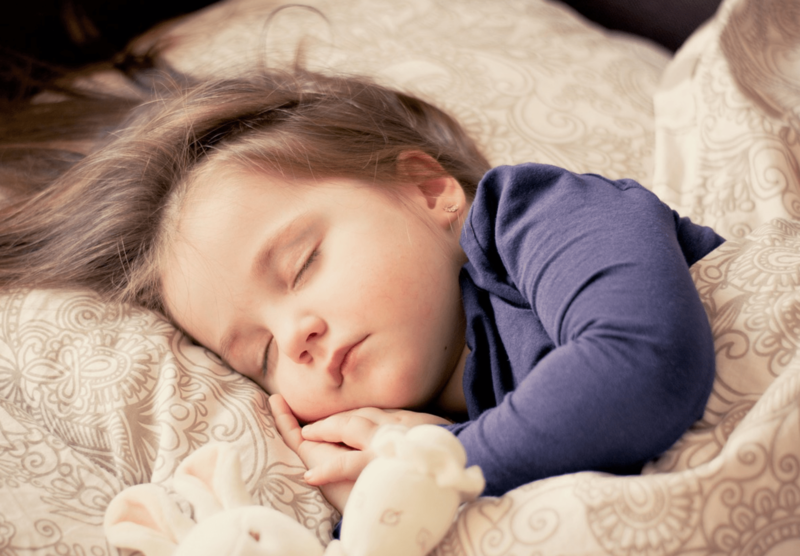 To celebrate, we’ve put together a list of some of the most interesting facts on sleep. There’s more of a connection between TV and sleep than you might think. According to the University of Dundee, 12% of people dream in black and white – but before colour TV was invented, only 15% of people dreamt in colour! 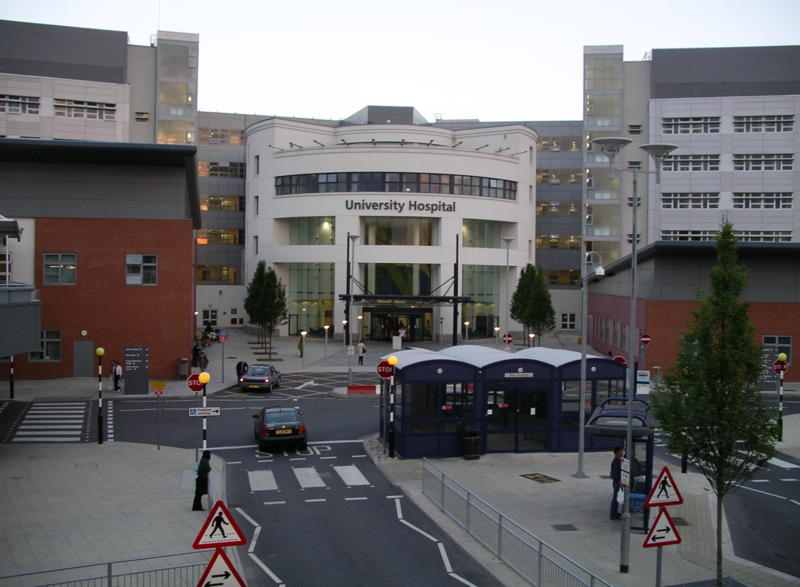 One of the departments at University Hospital Coventry has an entire section devoted to treating symptoms of sleep disorders. These include obstructive sleep apnea, a condition which blocks your airway during sleep and makes the muscles in your throat intermittently relax. It often leads to snoring, so head to your GP if you or your partner has a problem. Ever had a “hypnic jerk”? That’s the weird falling sensation you sometimes get when you’re heading off to sleep. It’s understood by scientists to be completely normal and nothing to worry about. If you’re sleep-deprived, you’re more likely to be hungry. You produce lower levels of leptin, a hormone which regulates appetite. So if you didn’t sleep well last night, you’re probably going to feel like treating yourself to a bacon sandwich this morning! Randy Gardner is the world record holder for enduring the longest intentional sleepless period (without any stimulants). Randy, who was a high school student in California in 1964 when he set the record, managed 11 days and 24 minutes before he could last no longer and his head hit the pillow. Now, Guinness World Records no longer gets involved these kind of competitions due to dangers to health. All this thinking has tired us out – so we’re going to go for a sleep. 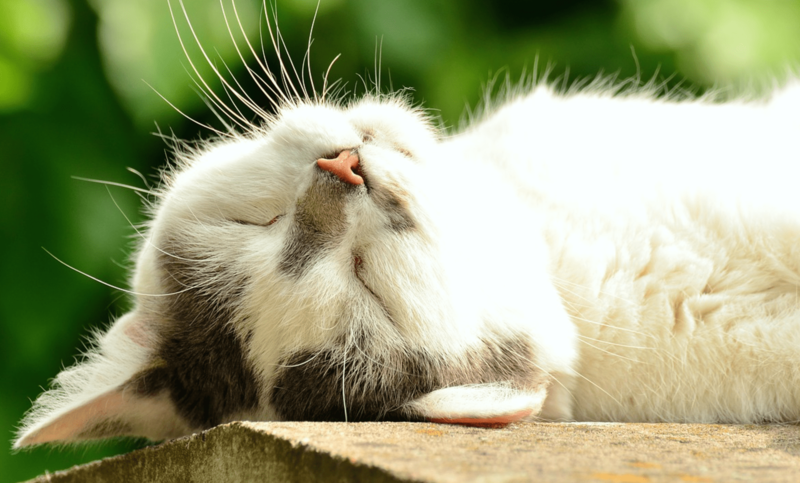 While we’re snoozing, we want to hear more facts and learn about your experiences with unusual sleeping patterns. Please comment on our Facebook page with your best sleep stories and facts.